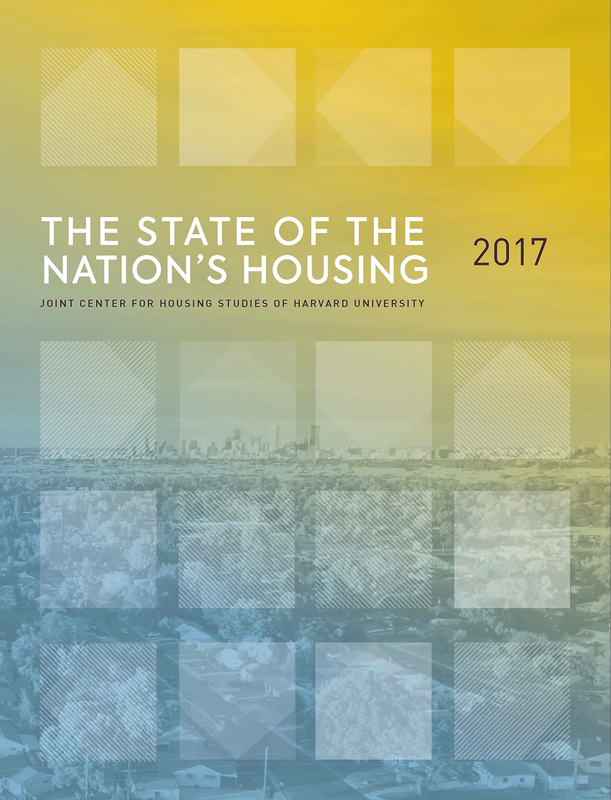 The State of the Nation's Housing 2017 was released in a live webcast from The National League of Cities in Washington D.C. on Friday, June 16. 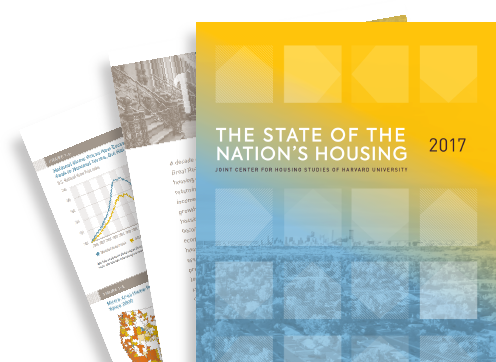 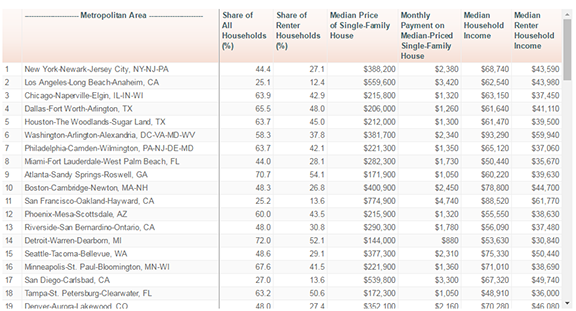 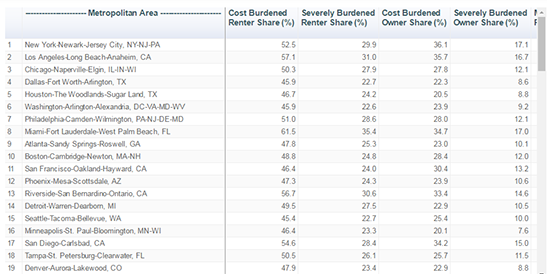 Looking for a previous State of the Nation's Housing report? 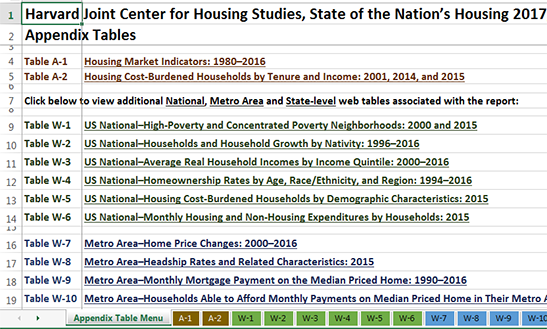 Visit our Working Papers & Reports page.